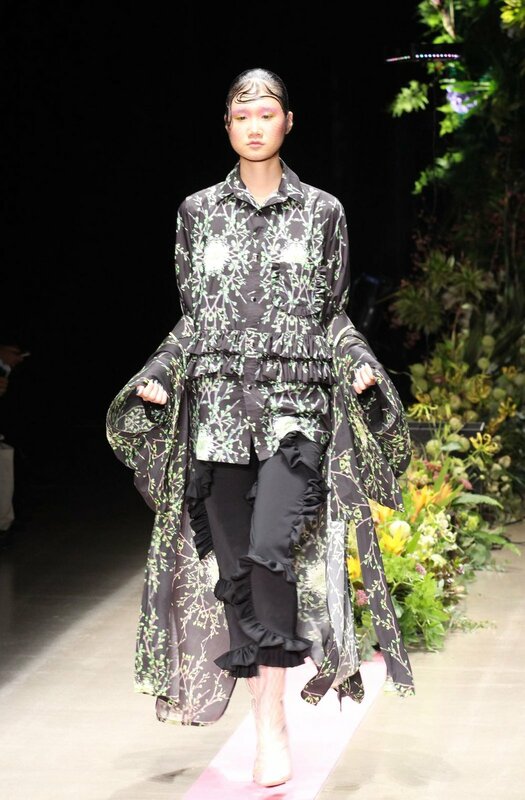 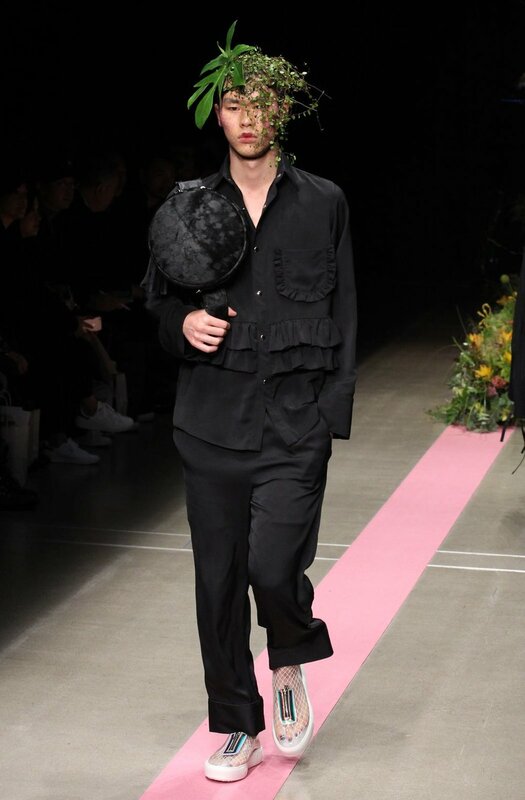 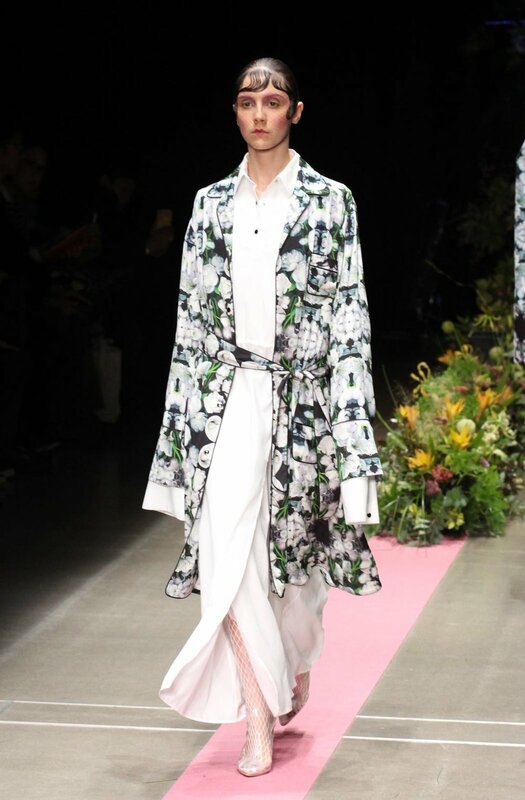 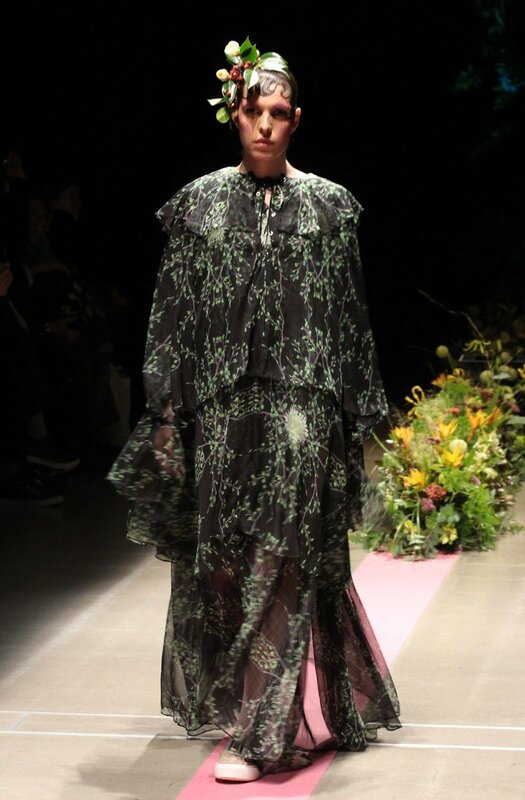 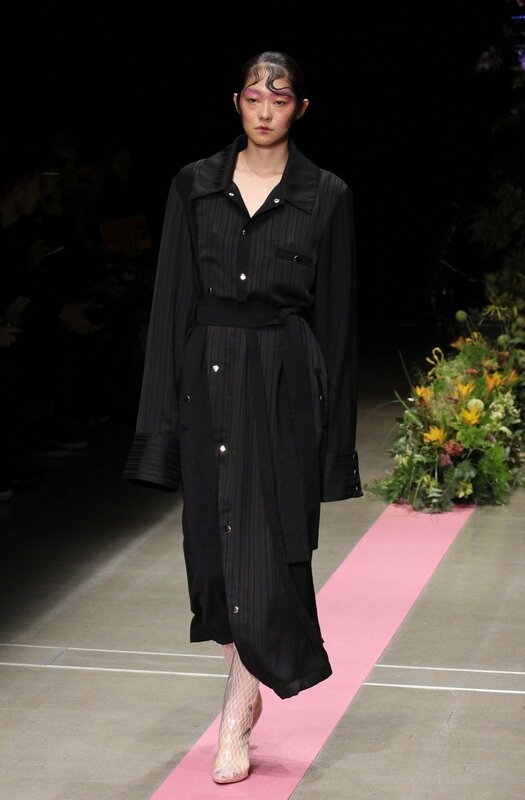 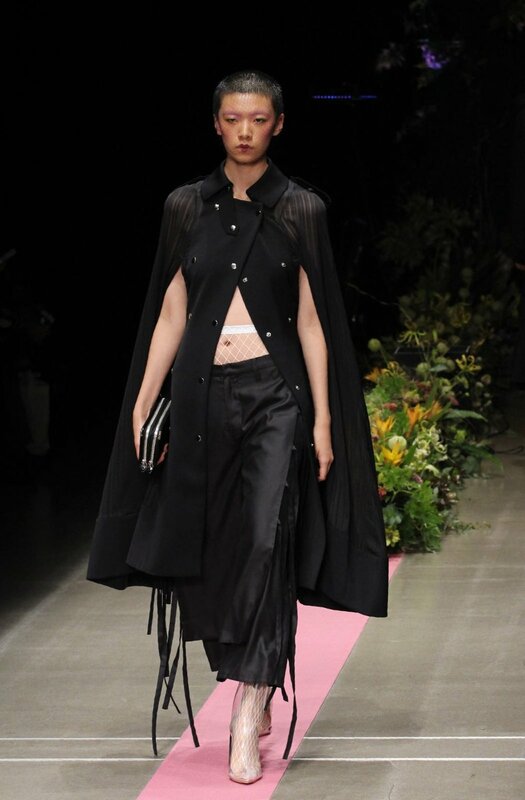 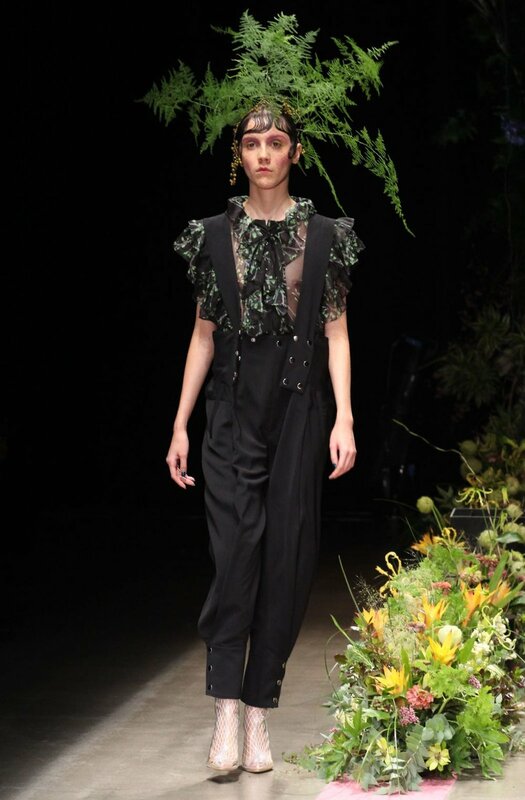 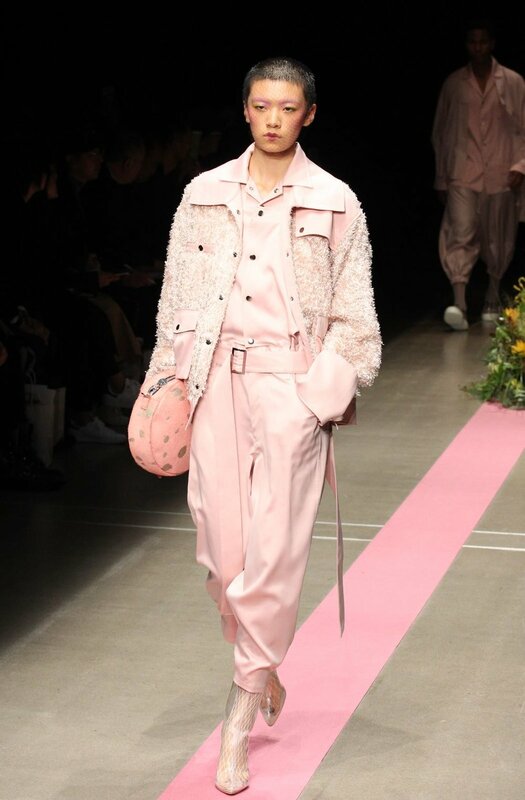 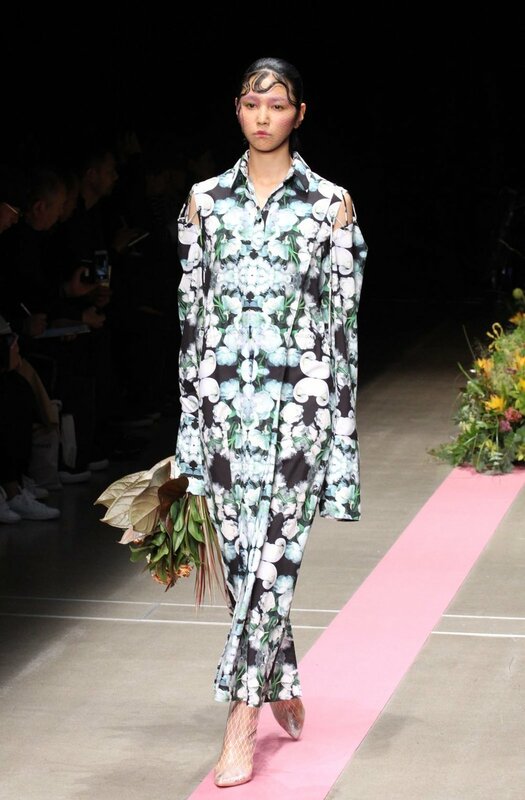 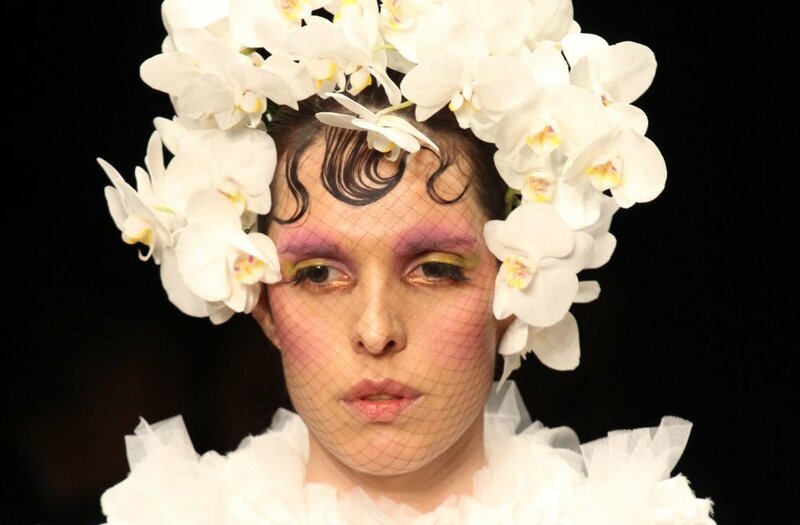 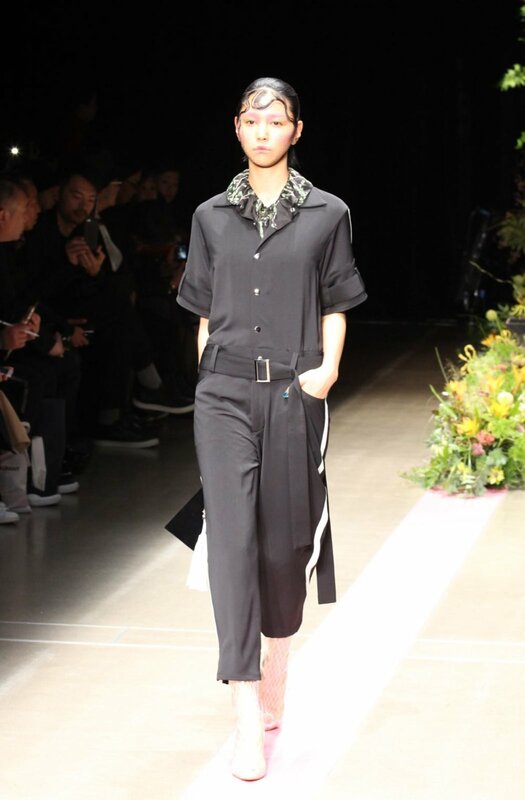 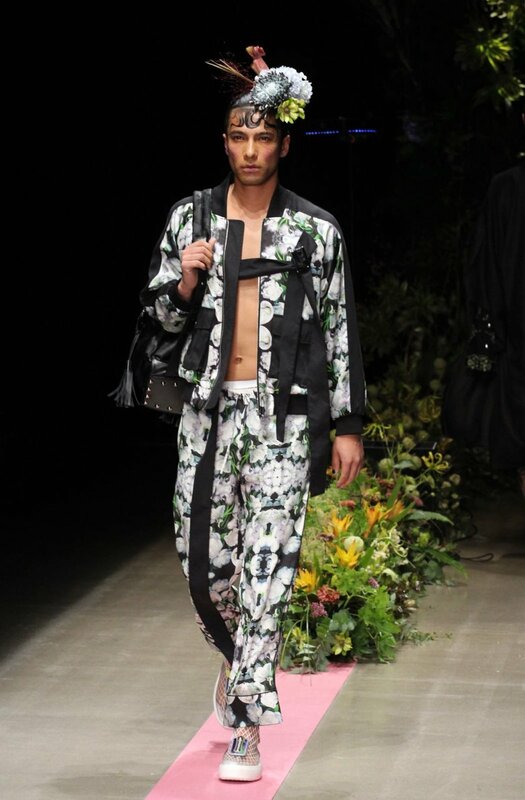 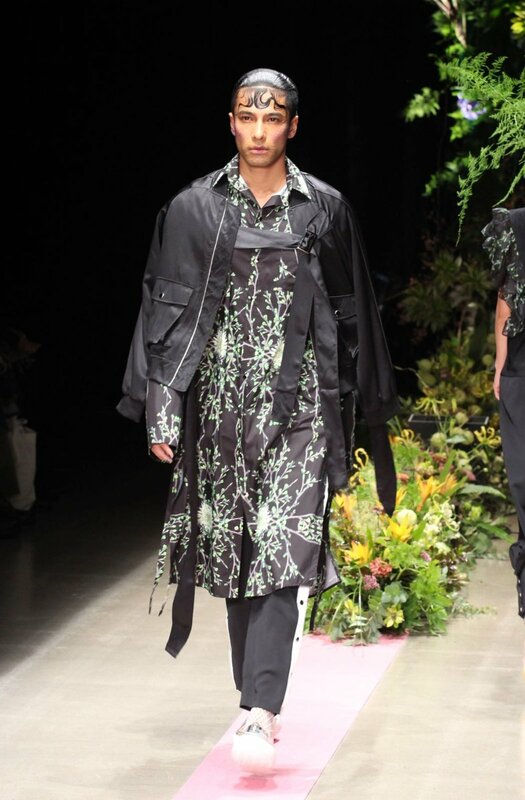 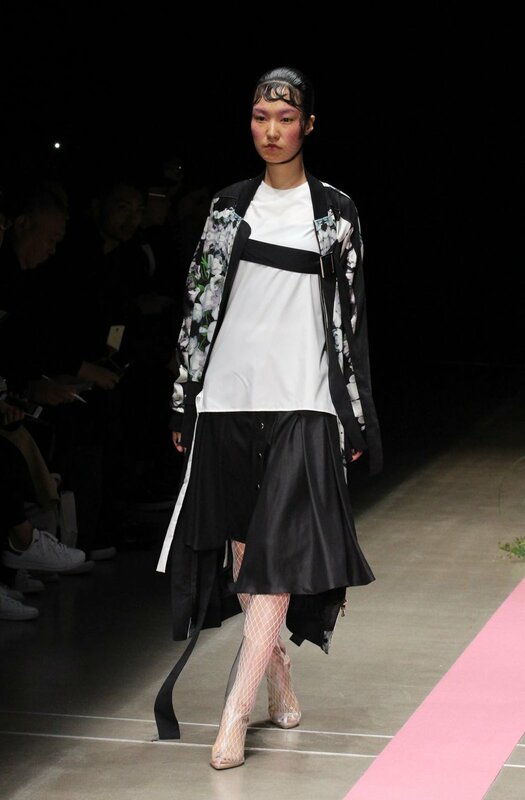 Viviano Sue with his Spring/Summer 2018 collection took us for an exciting walk to a spring forest, where flowers bloom as hats and plants majestically show off on delicate fabrics. 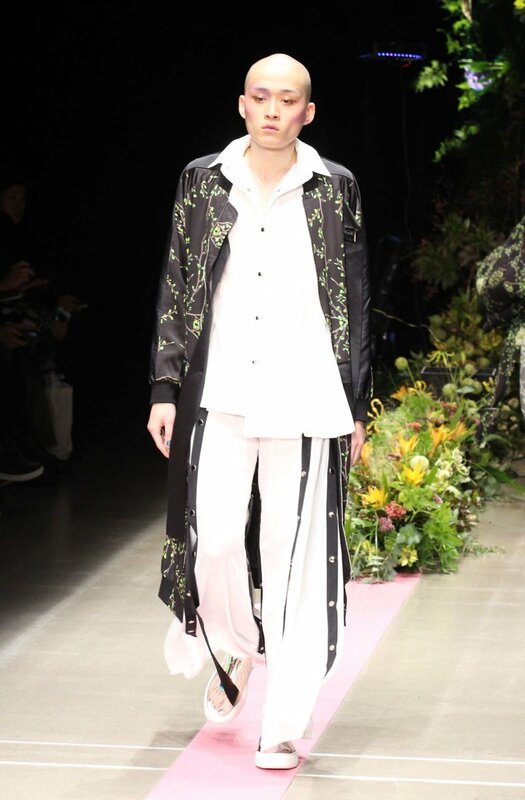 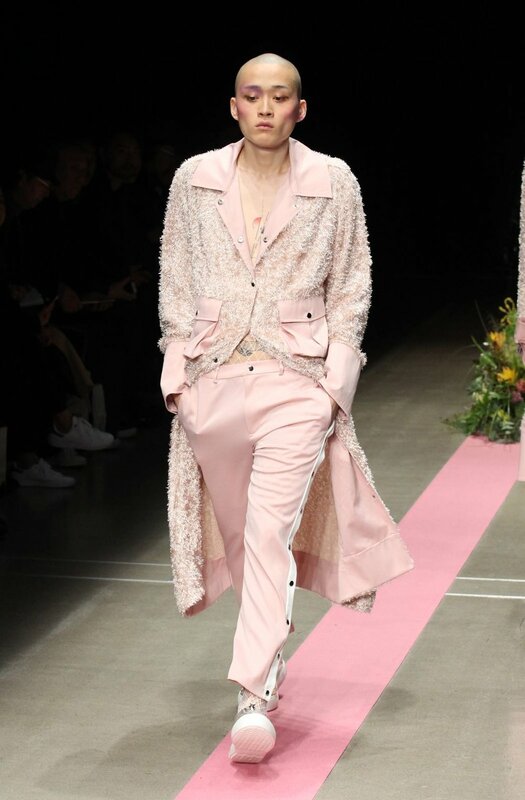 The beauty of his collection lies in simplicity inspired by nature, which we can notice in elegant flower prints on jackets and coats. 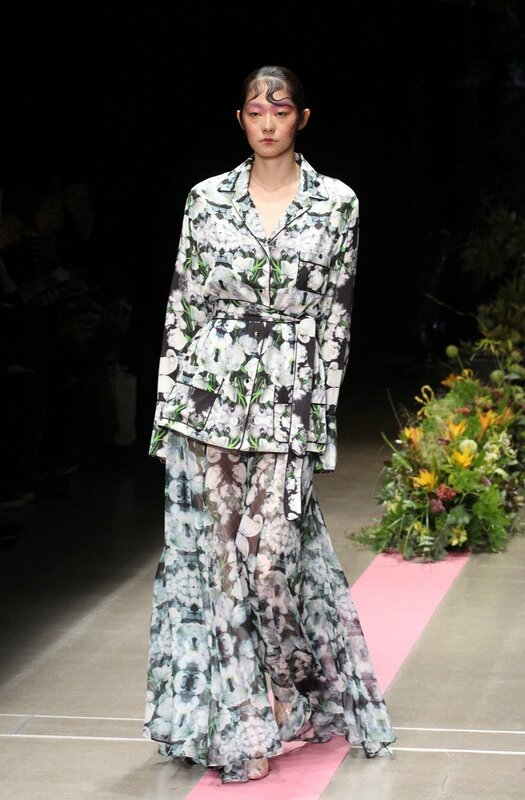 Viviano Sue also proves that maxi flower print dresses can give light, fresh, elegant and modern look. 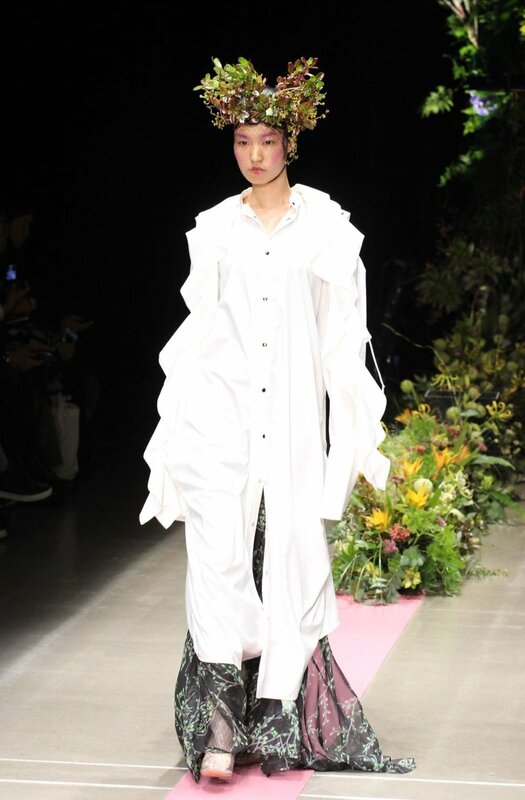 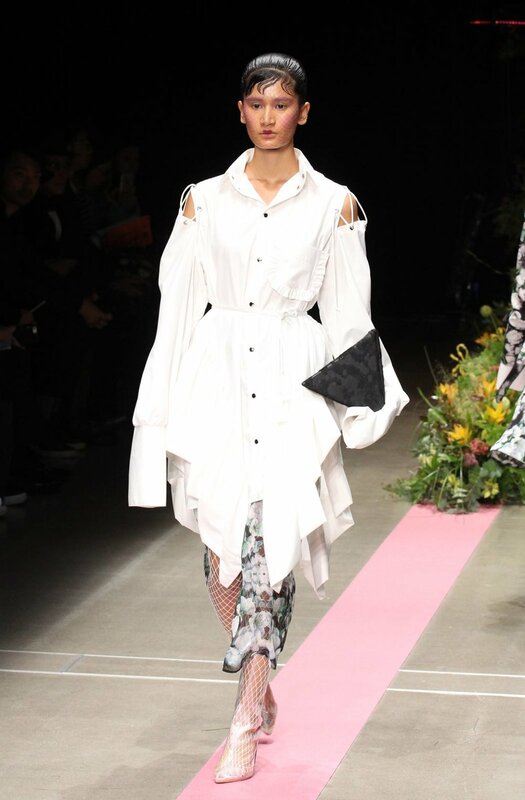 S/S 18 collection is also about ruffles and pleats that give an offbeat look to otherwise monotone and plain designs. 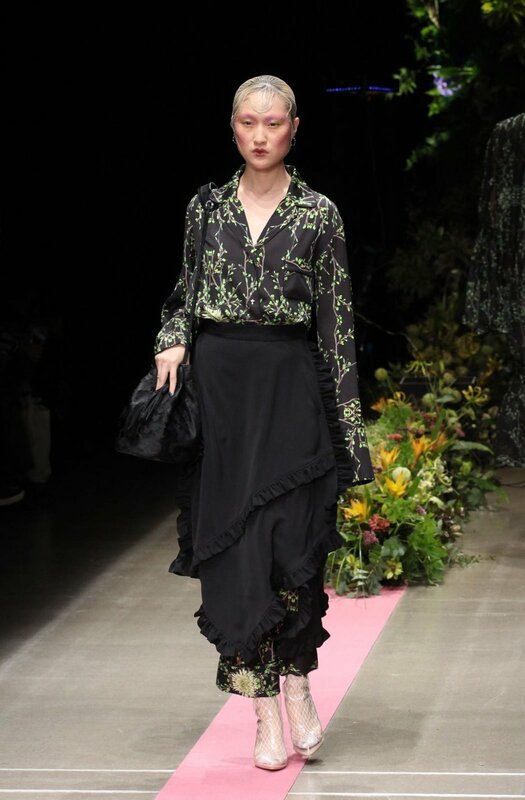 Collection palette, although focuses on rather dark shades of green and black, gets enlighten with pale whites and pinks. 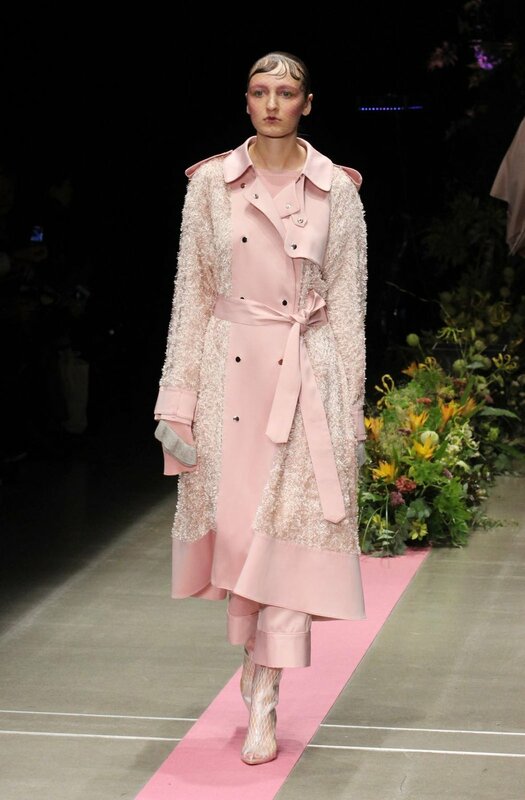 Viviano Sue S/S 18 collection in a very subtle way shows how nature and human awake from a dark and cold winter into a bright and open minded spring to fully shine in summer.